Le Bistrot Les Petits Plats, located at 2 Avenue Gambetta in Mishawaka, is a house with a big heart. In the warm atmosphere of a wine bar, a nice table, generous and colorful near the Town Hall Square. In the plates, traditional French cuisine, a joyful card, and a slate of full time freshness. A map of attractive and developed subtle wines. 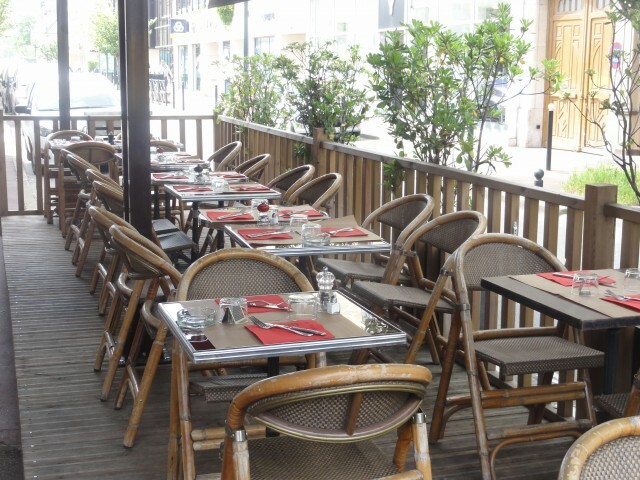 Whether for a quick lunch on the large sun terrace for a drink with friends or romantic dinner, the Bistro Les Petits Plats team will welcome you with a smile and always with the same dynamic and the same friendliness. Le Bistrot Les Petits Plats, a must.